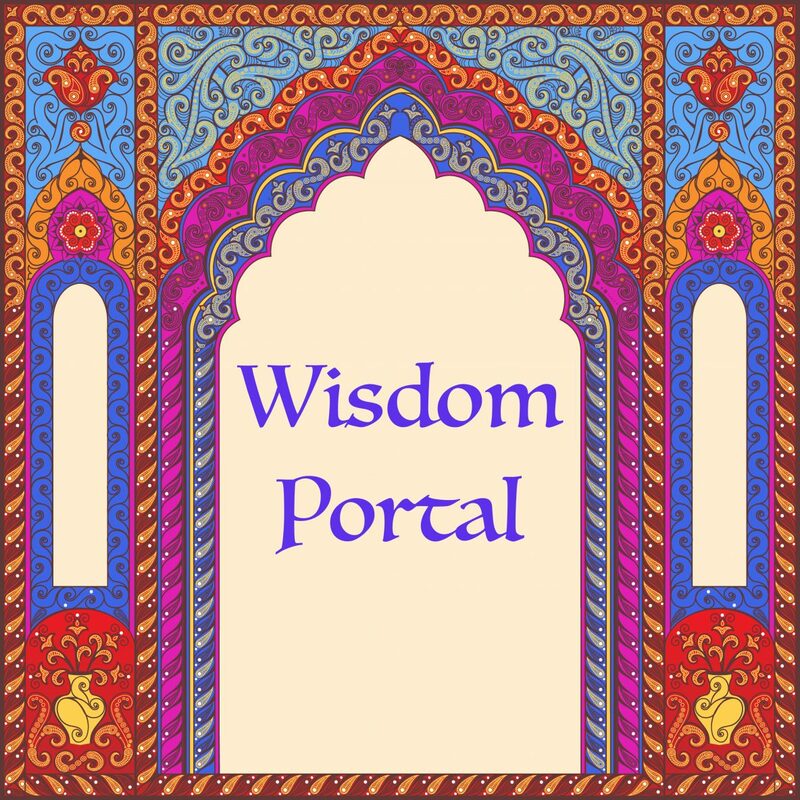 If you want to ask your own burning questions and get answers from your Soul Records, you’ll want to choose from one of my Wisdom Portals. 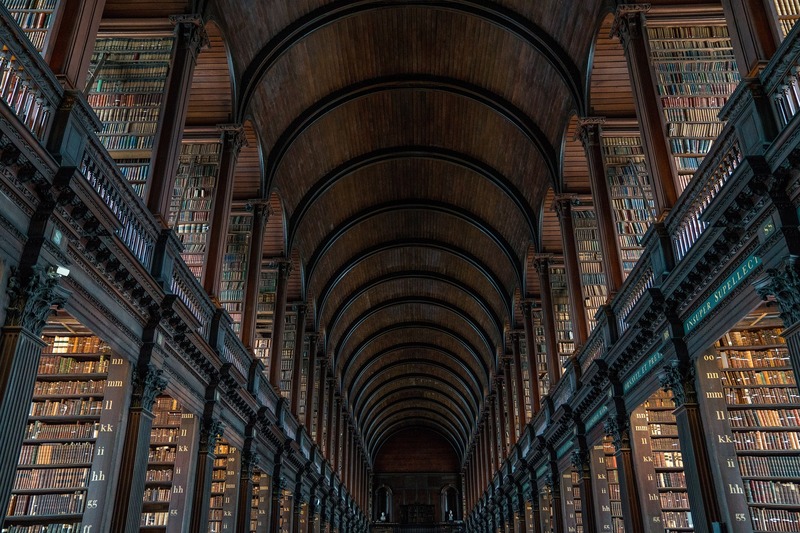 Until Legendary Self, for my 8 years as a professional Akashic Records channel, this has been my primary one-off offering. 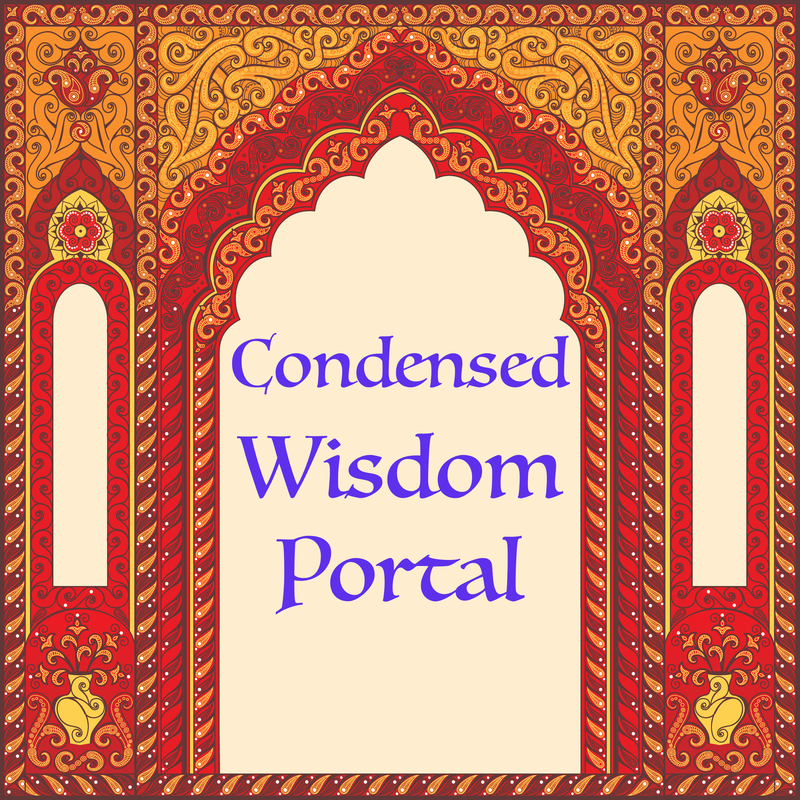 It has had several names over the years: first it had the no-name of “Akashic Records consultation,” then “Clarity Injection,” followed by “Personal Oracle Consultation.” Now it’s my Wisdom Portal. Aside from the name (and the rate, which is coming DOWN!! ), nothing has changed. You can still expect to go over your questions with me at the start of Day 1, then 50 minutes recorded questions and answers in your Records. On Day 2, we’ll integrate for about 30 minutes. By shortening the integration through more focused attention, I’ve managed to bring the rate DOWN from $1200. I always offer payment options, but you’ll need to reach out here to discuss them. If you know you’re ready to go, there’s the link to pay in full coming soon; in the meantime, let’s set up a time to chat. Time commitment: Approximately 2 hours over 2 consecutive days. Expect the first day to run about 70 minutes, unless the questions need a lot of wordsmithing. I always build in an extra 30 minutes of cushion just in case this takes more time. Confusion in = confusion out, and this work is all about clarity, so we will stick with honing the questions for maximum impact and targeting as long as we need to. In response to popular demand for a lower-priced option, I’ve sliced my staple Wisdom Portal in half, and the investment along with it. If you’ve been wanting to work with me in your Soul Records for years but were worried about the hefty investment, this one is for you! Time flies when you’re touching the Godhead, but we’ll take time to wordsmith 3 burning questions and then record your Akashic voyage for 25 minutes. The next day’s integration call will be short: 15 minutes at the most. After your purchase you’ll hear from me with a document on what to expect and how to construct your best questions, as well as an invitation to schedule a time for your 2 sessions (Records on Day One, Integration on Day 2). Time commitment: approximately 50 minutes over 2 consecutive days of time on the phone with me. Make allowances for grounding and a salt bath any time before the end of the day. I cannot wait to channel answers to your most burning questions to accelerate your forward movement in perfect alignment!